Last month my wife and I had some time sans kids to get away for our anniversary — a couple days, no plans, just taking it as it came. On a whim, we decided to stop off and ride the old Millersburg Ferry across the river. 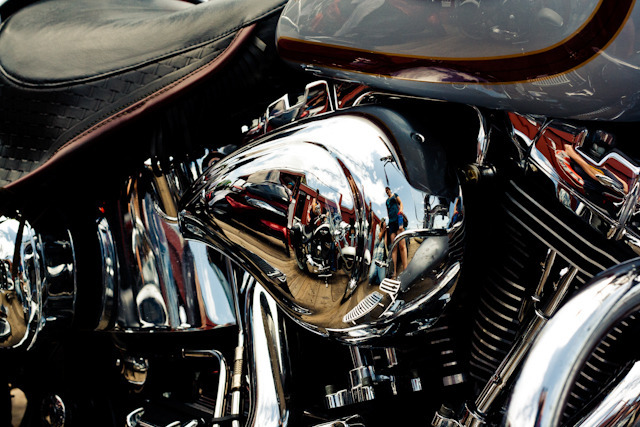 As the only car on a craft full of motorcycles, I felt a little out of place, but she felt was at home, thinking back to her childhood days of hanging onto the back of her father’s Harley.